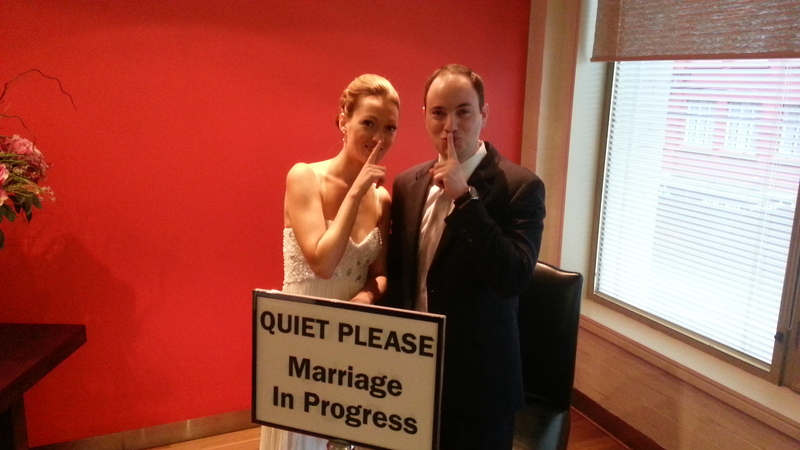 This post is long overdue as the wedding was last weekend, but we had a Week. We really wanted to welcome our newest family member: Aunt Maya officially joined us last weekend when she married Uncle Matt! They were married in Australia, so we will have to wait to celebrate together, but we couldn’t be happier!